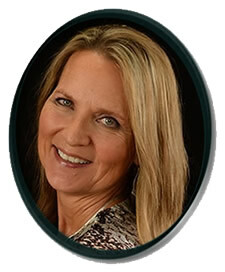 Meet Kathryn Ferrel of Windsor, CO. Kathy is a National Education Co-coordinator for RNK Distributing. She has a background in Educational Technology and recently retired from a career that included 13 years as a middle school teacher, 12 years’ experience in professional development for educators, and 2 years’ experience as a technology trainer for a global software company. She is a certified educator and has formerly served as a Bernina Software Educator in her local area. Kathy is looking forward to helping attendees at this Sewing School learn how to enjoy their software for better embroidery results.